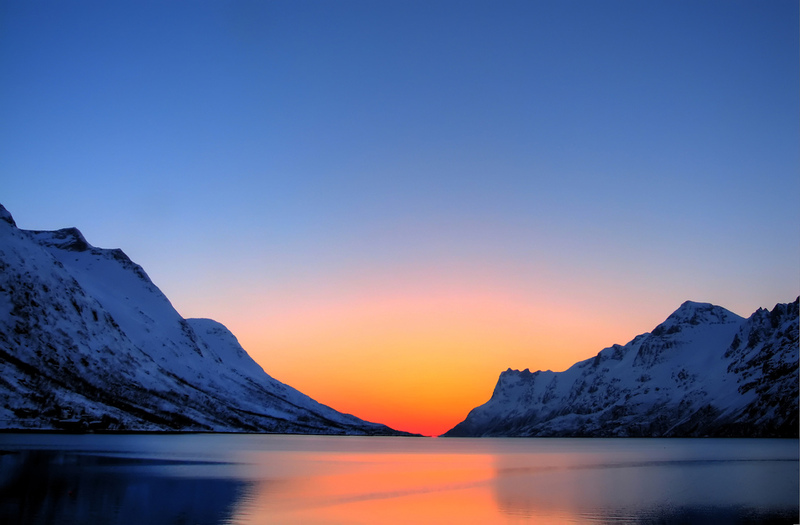 In 2003, AECO was founded to make sure cruise ships and tourism were carried out with respect to the Arctic, and it’s natural environment. Strict guidelines have since been put in place and are now affecting aerial photography. Passengers will no longer be able to bring their UAVs in order to protect wildlife and surrounding beauty. AECO members will however be allowed to apply for a special-use permit for research and filming purposes. “We do not want guests to use UAVs to try to get closer to wildlife and risk disturbance of animals, birds or other guests”, says AECO’s Executive Director Frigg Jørgensen.